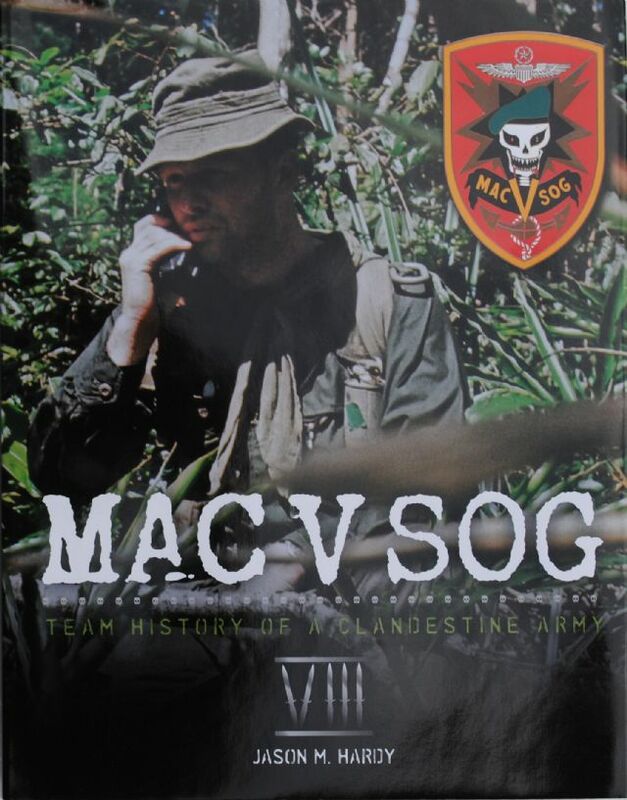 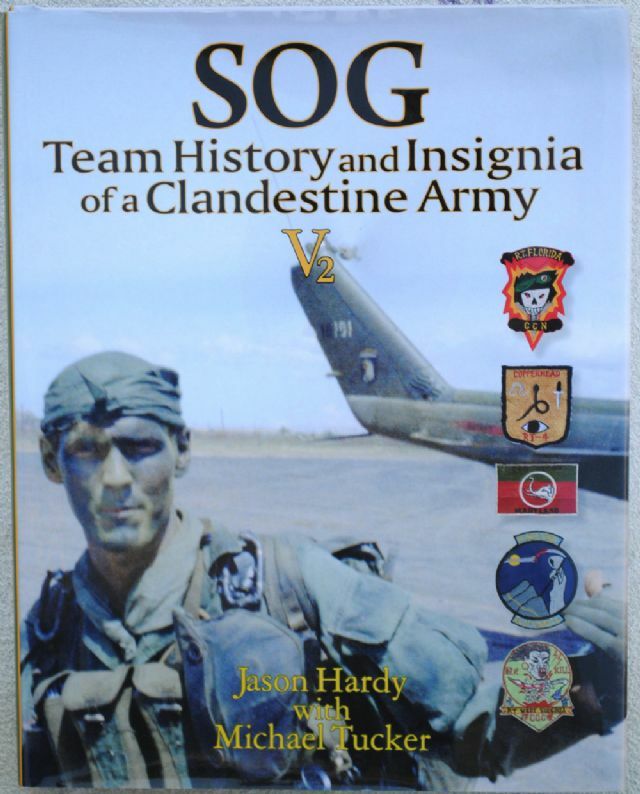 MAC V SOG: Team History of a Clandestine Army, Volume VIII. 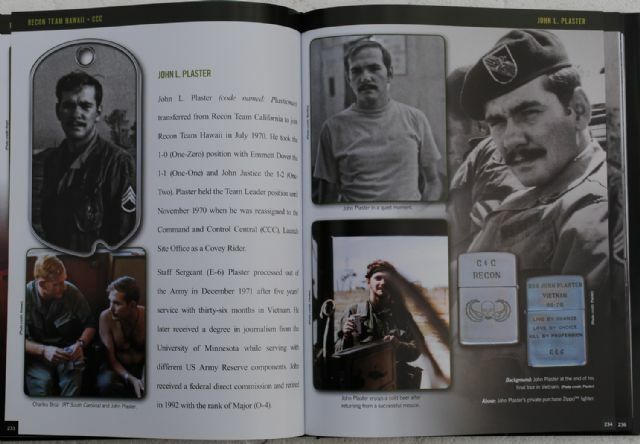 The limited addition, large format hard cover book has four hundred pages with approximately a thousand images of period photographs, letters, documents and artifacts. 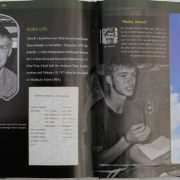 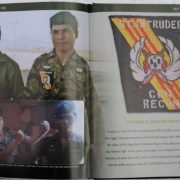 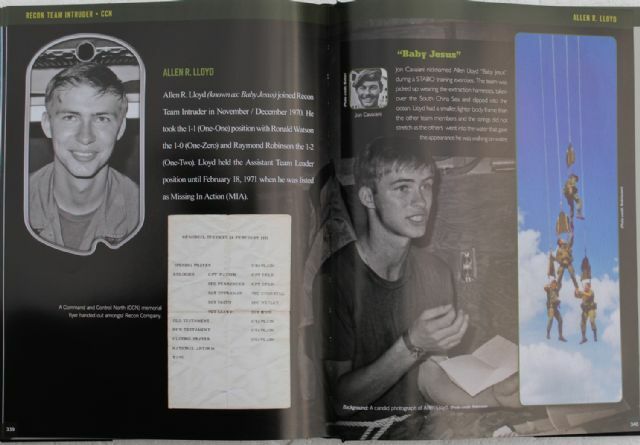 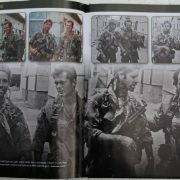 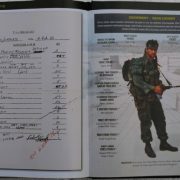 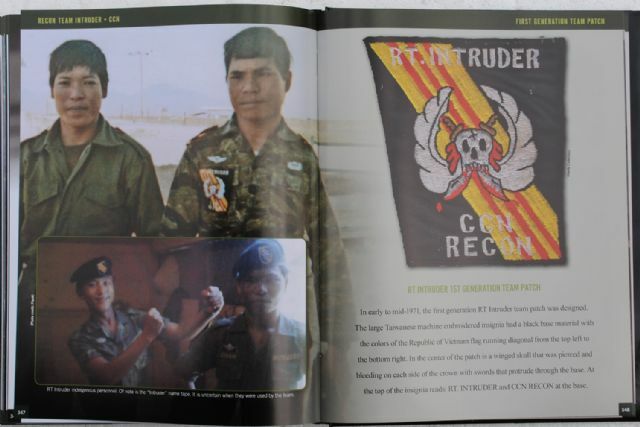 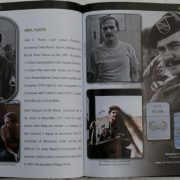 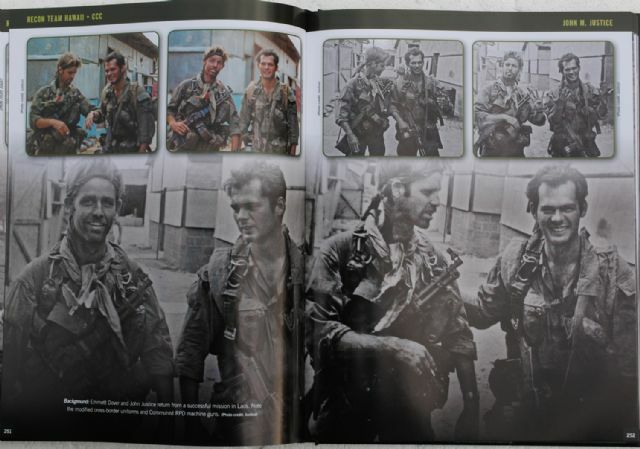 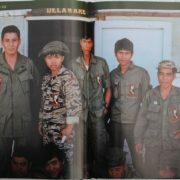 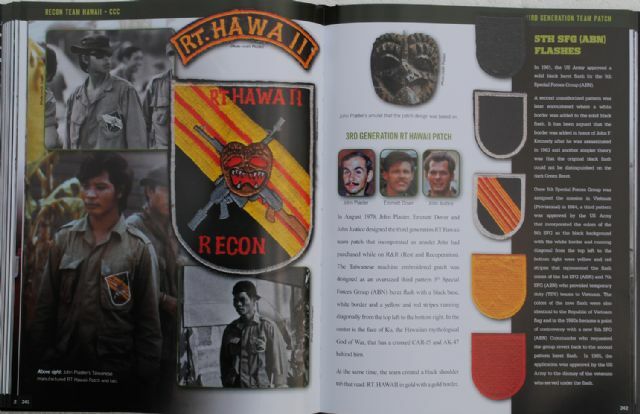 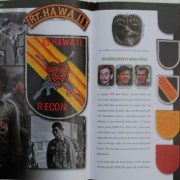 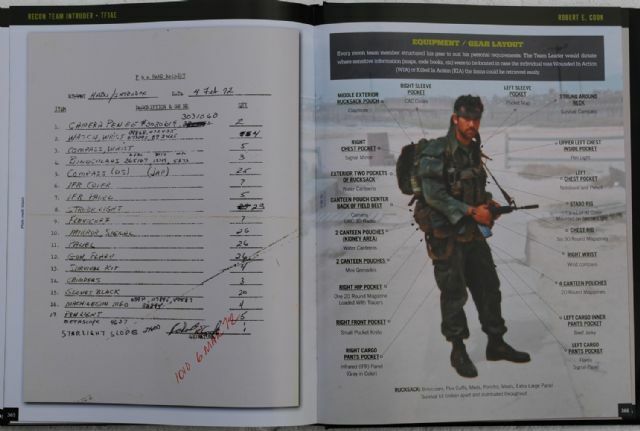 The publication documents the history of Recon Teams: Delaware (CCC), Hawaii (CCC) and Intruder (CCN). 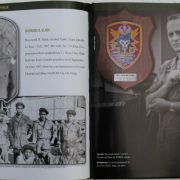 Linwood D. Martin, Terrell A. Dahling, Terry L. Hamric, Frank L. Richards, Gene H. Williams, James G. Marshall, Luther M. Dove Jr., Wilbert King, David L. Gilmer, James L. Young, Charles D. Bullard, Robert Garcia II, Joseph R. Fredrickson, William M. Hatchett, Walter R. Horion, Reinald L. Pope, Daniel P. Ster, James H. Jones, Gary A. Harned, Homer Hungerford, Llyod G. O?Daniel, Danny L. Krutina, John M. Yancey, Donald M. Ramsey, Corbin D. Stevens, Charles F. Broz, Wilford D. Descheeny, Jmaes R. Fry, Joseph B. Hill, Lamberto Guitron Jr., William G. Middelton and Louis A. Trujillo. 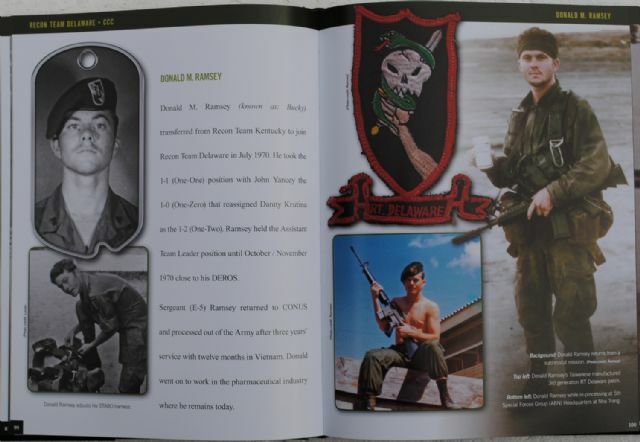 Gerald J. Holland, Charlie A. Humble, David Fernea, Thomas O. Livingston Jr., Paul M. Douglas, Frederick A. Crane, Mel L. Trafford, Buddy R. Chambers, Walter W. Melton, Egan A. Demeseme Jr., Ethal W. Duffield Jr., William H. Hanson, William Delima, Lonnie S. Pulliam, Glenn M. Uemura, James L. Ripanti, Gregory G. Glashauser, Joe Morris, Dennis W. Bingham, Daniel P. Ster, Terrance J. Spoon, John A. 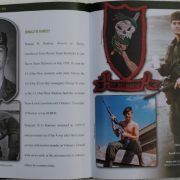 Grant, Richard F. Hoffman, Larrt M. White, Michael R. Blackwell, Robert P. Mohs, Calvin M. Hoyt, John L. Plaster, Emmett L. Dover, John M. Justice, Regis O. Gmitter, David E. Sirois, Steven A. Troxell, Turner B. Turnbull, Roger E. Smith and George Flanagan. 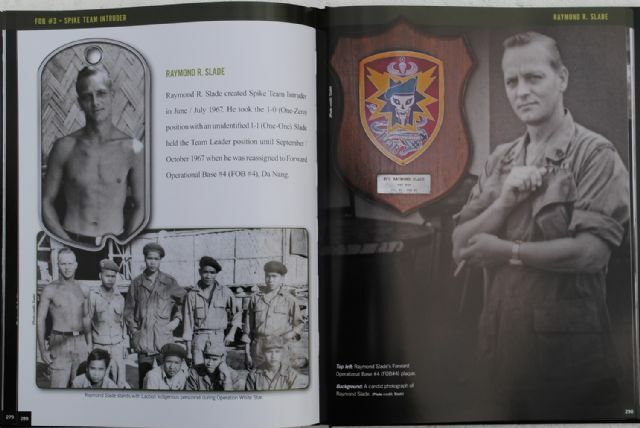 Raymond R. Slade Glenn G. Jordan, Jon B. Woolery, James G. Forrester, Authur R. Simon, William R. Enney, Nathaniel Frost, Theodore G. Hornung, Jerry Jairrels, Carl F. Ferguson, Rocky A. Kamai, James W. Klewicki, Dwight E. Carnes, Ronald L. Watson, Allen R. Lloyd, Raymond L. Robinson, Michael V. Smith, John H. Waldridge, Lawrence M. Oxx Jr., Risto O. Onermaa, Humberto D. Fraire, Robert Cook and Ronald C. Davidson.